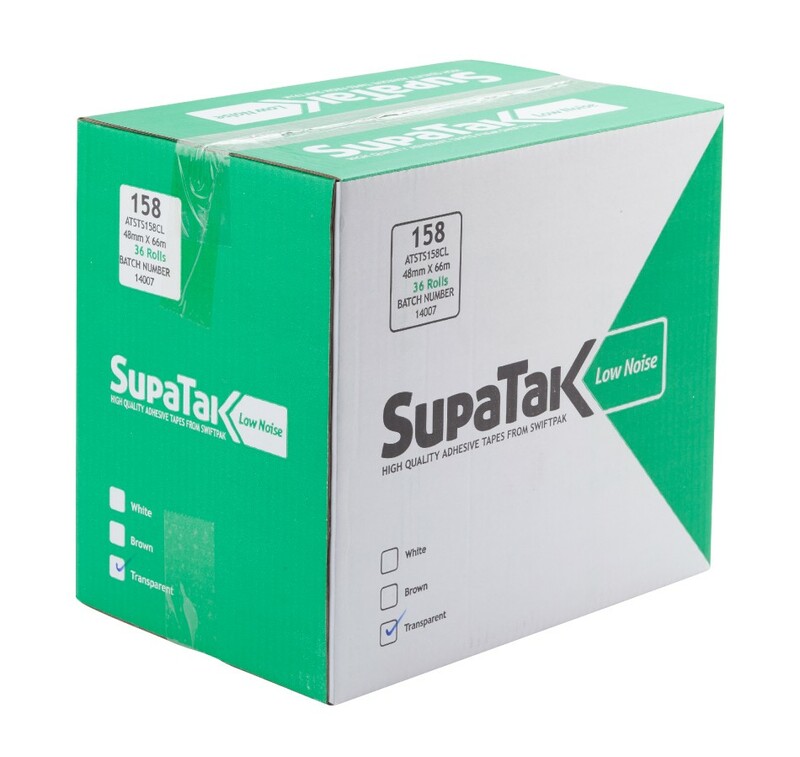 The advanced Supatak range of tapes specifically designed to deliver consistent high performance in all applications, while specifically formulated for use with recycled cartons. Todays corrugated boxes are including more and more recycled content, with even most Kraft papers now containing some recycled content. This makes them more challenging to seal because of the shorter fibres, resulting in a 'dusty' surface. Supatak Tapes have a high initial 'grab' are stickier than conventional sealing tapes, as a result the versatile, super tacky tape will perform better in most packaging environments today. On a scale of 1 to 10 , how likely would you be to recommend our business to one of your friends?